Continental has finally selected a site in Mississippi for a new tire-plant to drive the future growth of its tire business in the North American market. Continental Tire the Americas, LLC (CTA) has reached an agreement with the state of Mississippi to purchase a site for the construction of a commercial vehicle tire plant. 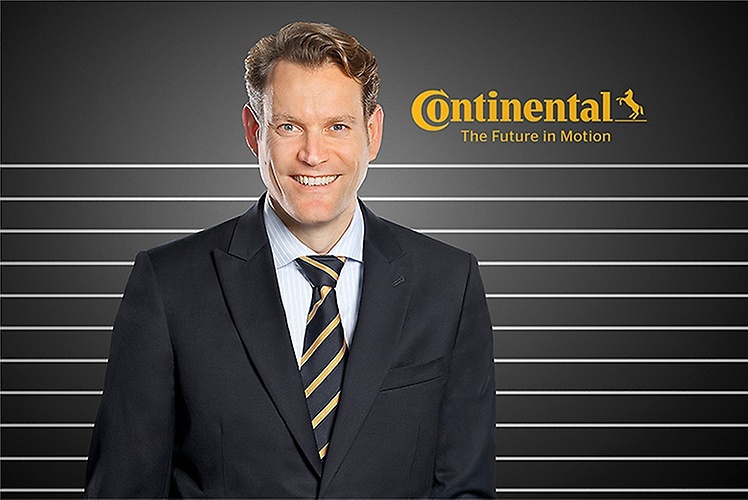 Continental has committed for a long term investment totaling approximately $1.4 billion and employing 2,500 people when the plant reaches full capacity in the next decade. The new manufacturing facility will be located at a greenfield site nearby the city of Clinton in Mississippi. “The project is part of our global growth strategy. In a first step the new plant is especially addressing our commitment to grow our commercial vehicle tire business in North America,” said Nikolai Setzer, Continental’s Executive Board Member for the Tire business. “The announcement of a new tire plant in the U.S. is the second in just five years for Continental. We look forward to a strong business relationship for years to come.” A date for the start of construction has not yet been announced, but the company expects to break ground in the next several months in cadence with market demands. The production of commercial vehicle tires is planned to start by end of 2019. 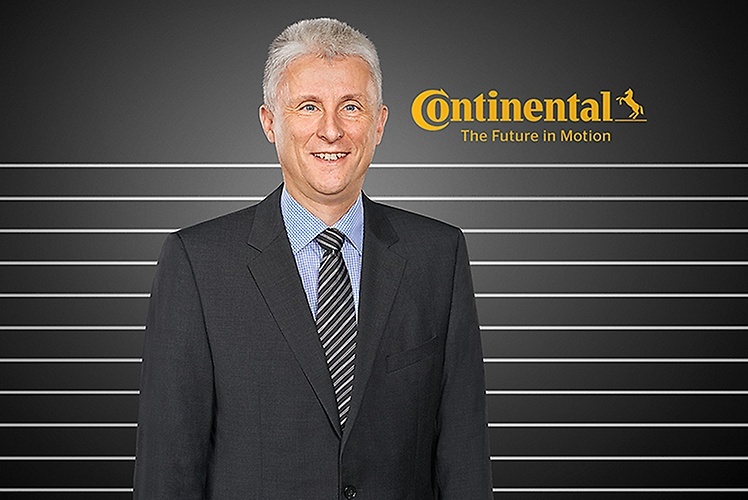 Continental’s tire business growth in the Americas has consistently exceeded the market over the last five years. “We continue to see customer demand for our commercial vehicle tire products,” underlined Dr. Andreas Esser, Executive Vice President and Head of the Business Unit Commercial Vehicle Tires. “This holds for new truck and bus tires as well as for retreads which are growing beyond our existing capacity in the Americas,” he said.